Nothing like baking sweet treats with the kiddos during the holidays!! As a creaive blogger who shares a ton of recipes, I’m always in the kitchen and the kids LOVE to join me. We’ve already made some fun memories this season baking and creating, and I hope you can do the same thing with your own family. Recently, we made these Holiday Blossom Cookies for my daughter’s End of the Season Soccer Party. 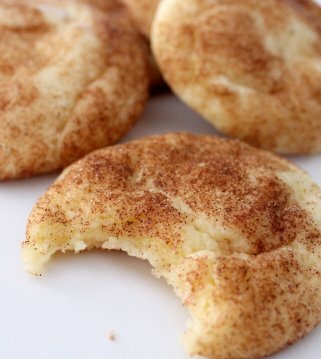 They were so easy and were made using Betty Crocker Sugar Cookie Mix. They weren’t just simple either – they were delicious!! 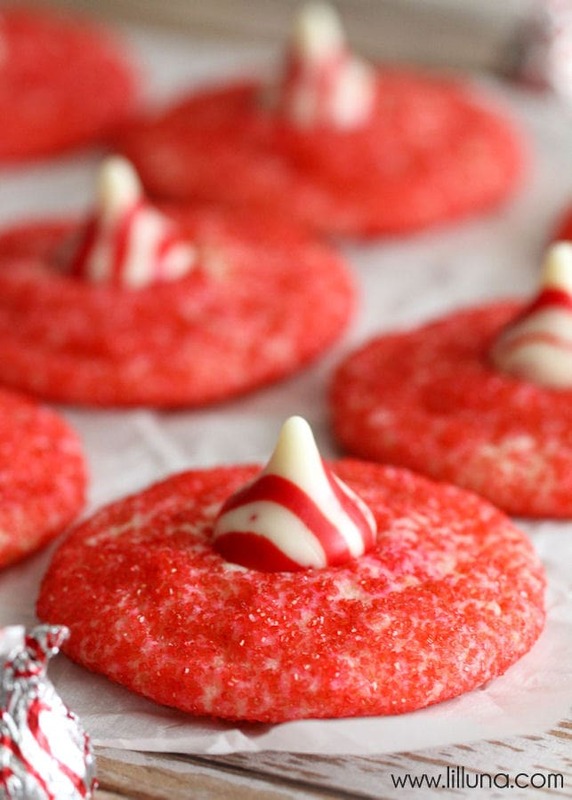 They were soft and had just a hint of peppermint with the Candy Cane Kisses on top. My kids loved the red sprinkles too! 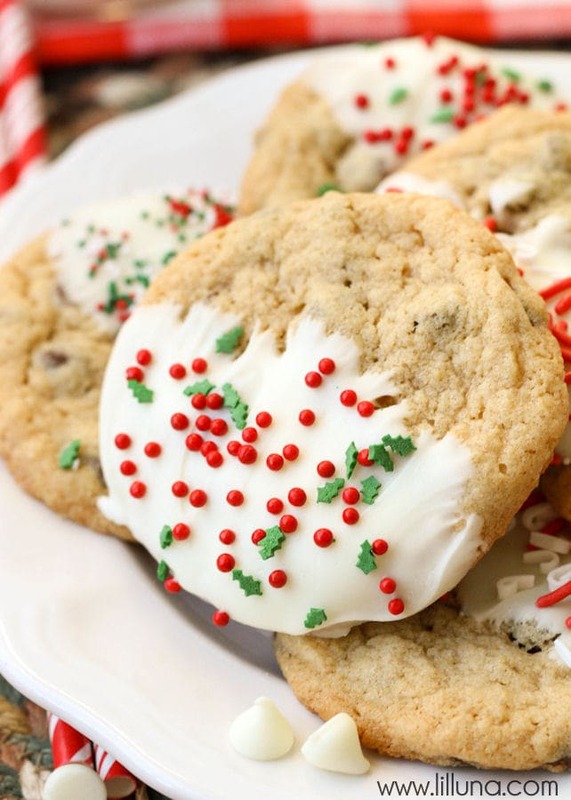 If you’re looking for a quick, festive and yummy Christmas Cookie recipe, then I definitely recommend these Holiday Blossom Cookies! 2. In a medium bowl make dough as directed on pouch. 3. Shape dough into 1 inch balls, roll in colored sugar and place on cookie sheet. 5. 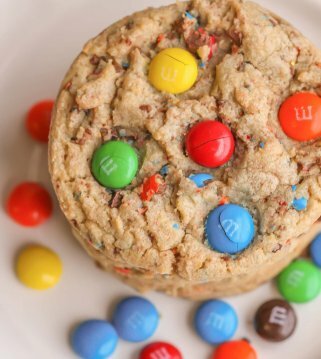 When cookies are done baking let set for 5 minutes and place a Kiss in the center of each cookie. 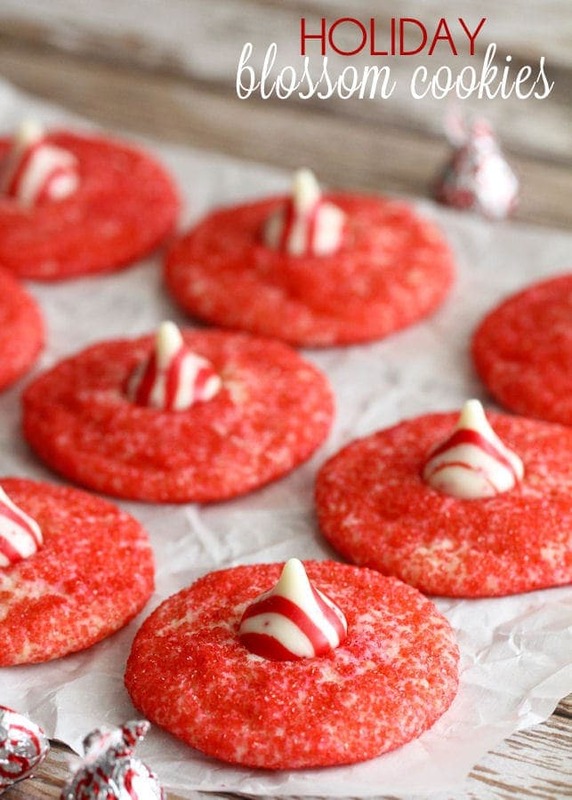 Refrigerate cookies immediately to prevent Kiss from melting. 6. Store cookies in tightly covered container. In a medium bowl make dough as directed on pouch. Shape dough into 1 inch balls, roll in colored sugar and place on cookie sheet. 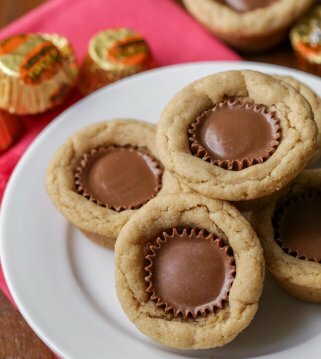 When cookies are done baking let set for 5 minutes and place a Kiss in the center of each cookie. 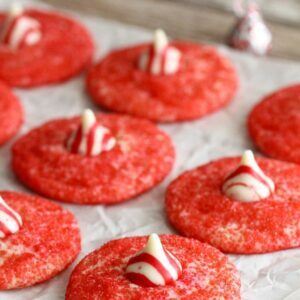 Refrigerate cookies immediately to prevent Kiss from melting. 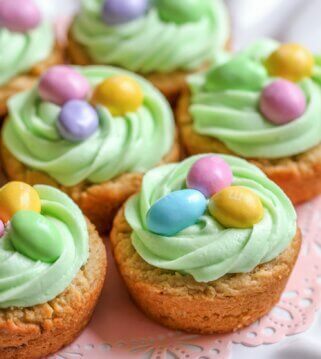 I definitely love EASY and DELICIOUS recipes – especially ones that are as pretty and festive as these. 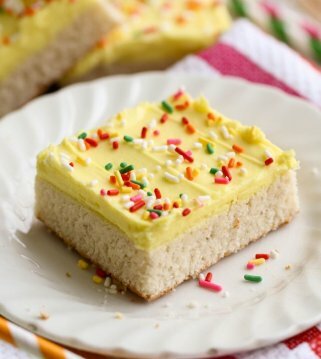 They look like they take a ton of effort to make, but are so simple and yummy! 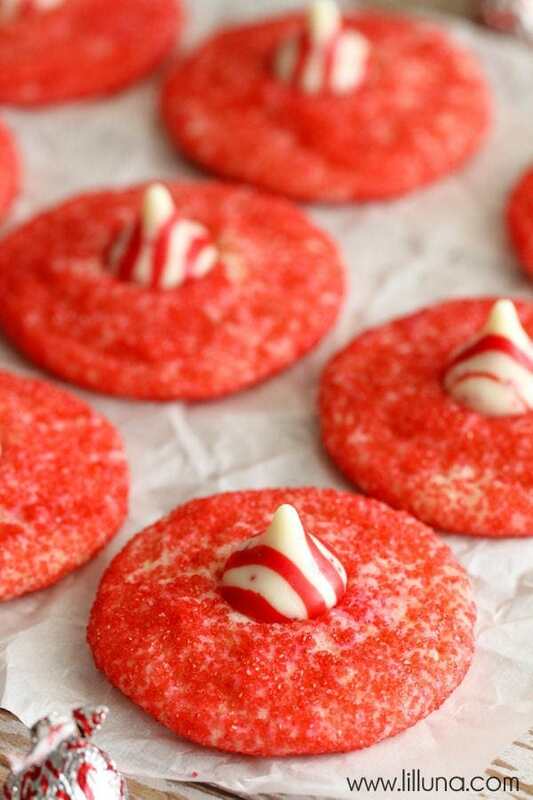 Again, for more great holiday recipes head to BettyCrocker.com and to the Christams Cookies with Kids section. I know we’ll be on there several more times in the coming month!! 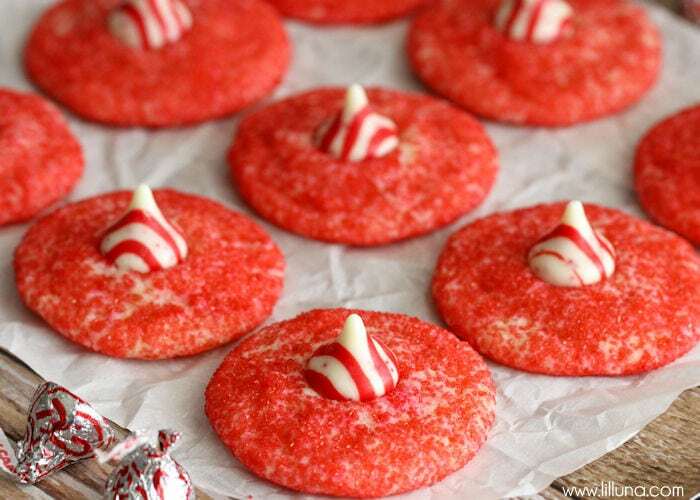 Make these every year!and they never disappoint!